The Cybex Solution M-Fix is ? ?a child seat of size. 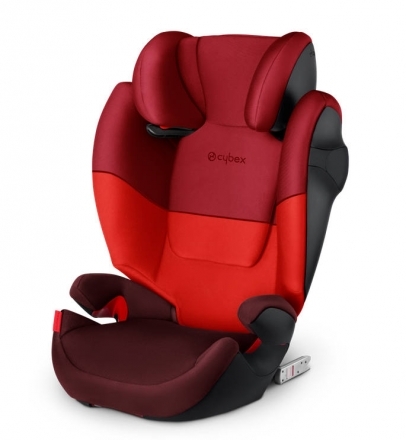 2/3, 15-36 kg, from about 3 to 12 years old and belongs to the Gold Line of the Cybex family. In contrast to the Silver Line Solution X2-Fix, this child car seat features an optimized ventilation system and individually adjustable linear side impact protection (L.S.P. System plus). He also complies with the ECE R-44/04 supplement Supplement 7. As a member of the proven CYBEX Solution series, the Solution M-fix features a patented, reclining headrest that prevents dangerous head tilting during sleep. The most important element in the safety concept of the Solution child seat series is a patented, tilt-adjustable headrest. This prevents the dangerous forward tilting of the head during sleep. The individually adjustable linear side impact protection (L.S.P. System Plus) offers safety at the highest level. 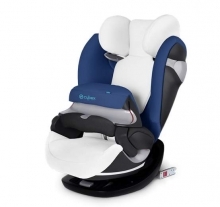 The ISOFIX Connect system increases the stability and safety of the child seat. Also usable in cars without ISOFIX. The patented, triple tilt-adjustable CYBEX headrest guarantees optimum protection in the event of a side impact. 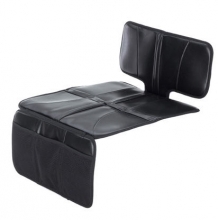 The patented reclining headrest displaces the center of gravity of the head to the rear, thus preventing dangerous head-tilting of the head during sleep. This is the only way to protect the sensitive head and neck area during a side impact, as the head remains in the safety zone of the seat. The patented head protection provides a more comfortable sleeping position and maximum safety compared to conventional systems. Due to the individually adjustable L.S.P. System (Linear Side-impact Protection), the impact energy is absorbed early in the event of an accident. The impact of a side impact is systematically reduced via the additional safety pillows as well as shoulder and head protectors. At the same time, the kinetic energy of the body occurring in an accident is intercepted at an early stage and the head is actively directed to a safe position. The L.S.P. Protectors are individually adjustable and can be adjusted according to the size of the car. The optimized ventilation system supports a pleasant body climate even on hot days. One component in the Comfort package of the Solution M-fix is ? ?a network of ventilation ducts that runs through the components of the backrest and seating surface. This ensures a comfortable sitting climate even on hot days. The 12-way height adjustment ensures a growing and extremely long service life of the seat. 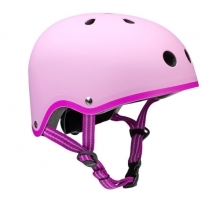 The head protectors grow with the personal space requirements of the child. The ISOFIX Connect system increases stability and safety over the entire service life with the aid of a simple click system. The locking arms are connected to the vehicle's ISOFIX points by a click system. The locking arms can be easily folded away and make the seat so compatible for vehicles that are not equipped with ISOFIX. 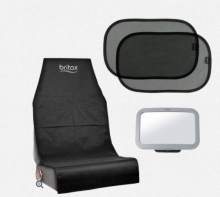 You are welcome to let your child sit and have the seat installed by our trained specialist staff.